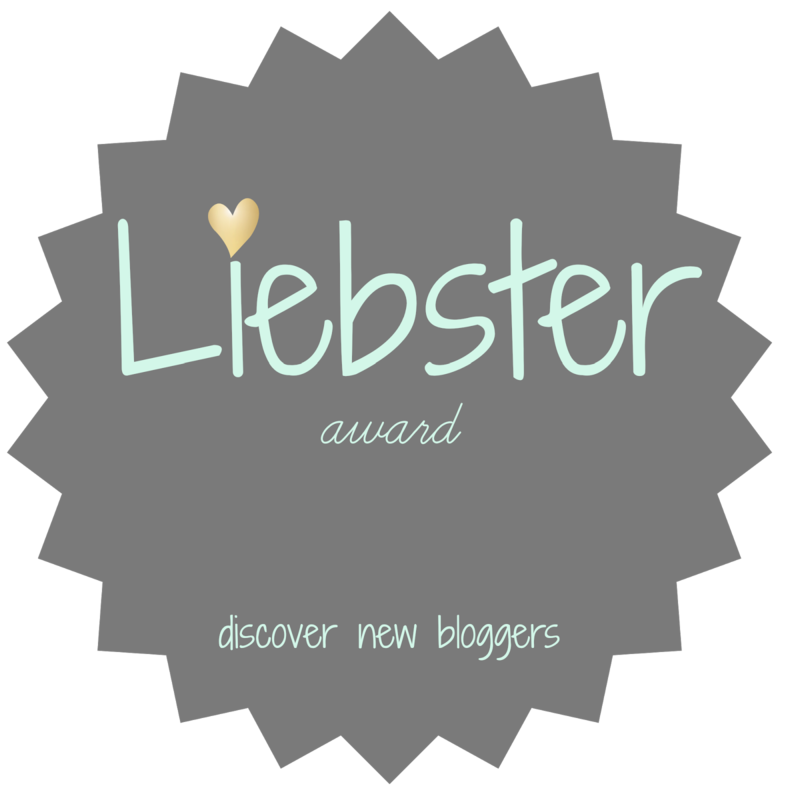 A big THANK YOU to Erick over at Pathless Travels for nominating me for a Liebster Award! So what is a Liebster Award you say? Well, before being nominated I would have said: “I haven’t the foggiest.” Now however, I am wiser and more in-the-know, so I can tell you that a Liebster is an online blogging award that works on a pass-it-forward sort of nomination process. 1. Thank the blogger who nominated you, (and post a link to their blog). 2.Show off the award on your blog. 4. Tell us 11 random facts about yourself. I am not sure why I did not start a travel blog before now to be honest. I have been travelling and living abroad since I was 21 (many moons ago) and Lord knows I have sent many a rambling email and scores of photos to friends and family back home, mostly unsolicited. I have never really been one for doing things the logically timed way though so here I go now! Hopefully some of the stuff I rattle on about will be of some use to other travellers, or if not, at least provide mild amusement to someone (anyone…. Is anyone out there)?? 3. Did you ever see yourself blogging/writing when you were younger? If not, what did you see yourself doing? I always liked writing. I didn’t imagine myself blogging when I was a young one, since internet was not really a thing yet. That’s right kids. I am older than the internet. (Not really, since it was first created in the 1950’s but I didn’t start using it really until I was in my 20’s.) I had an ancient typewriter that I adored and wrote all my (yet to be published) best sellers on that 😉 I also wrote thoooousands of letters and postcards and had a pen pal from Korea for years. I miss postcards and good old fashioned mail actually. I mean we need something laying around in old steamer trunks for our grand kids to discover one day, don’t we? 4. 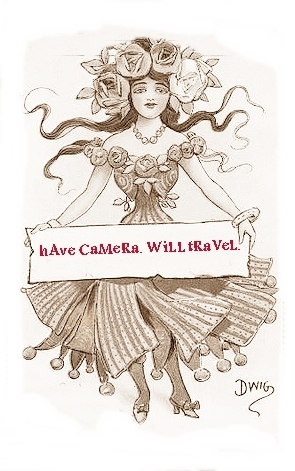 What is your favorite writing/photography tip that you can give everyone? Write about what you know. And write about what you don’t know, but are just discovering! I like reading about people’s first experiences with something or somewhere new. Don’t be afraid to sound as clueless as you feel. Photograph from your own perspective. And don’t be afraid to take risks and experiment! (That is also my favourite life tip). I took this photo quite a few years ago in Nerja, Spain. 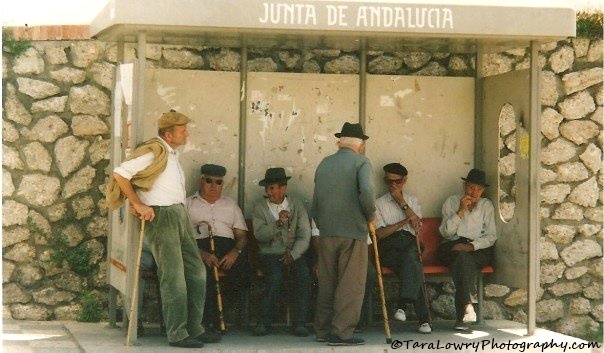 I just loved how all these adorable old men were standing around the bus stop-not to catch a bus, but to gossip. They all left when the bus came. The sign above the stop says ‘Junta de Andalucia’ which refers to ‘administration’ of Andalucia but junta can also mean ‘meeting’. 6. Tell us about a person you have met who has inspired you on your travels. One of the other teachers who worked at a nearby Hogwan (English academy) when I was in Korea was a real character. Besides being one of the most direct and independent people I have ever met, I admired him because he was still travelling the world and getting into misadventures at 70 years young. He had been in China before Korea and in Africa before that. I can only guess where he is now. He used to talk to me like I was the same age as him, which amused me greatly: ‘Tara, remember back in ’48….’ (some 30 years before I was born). One of the coolest spots I have been to was a place that I had never heard of before being in the area. Hierve el Agua is a site in rural Oaxaca that has a massive set of petrified waterfalls as well as mineral pools that sit on a cliff ledge. It is often compared to Pamukkale in Turkey since they are the only two sites of their kind in the world. 8. What is the scariest moment you have had when traveling. A taxi driver in Korea fell asleep while he was speeding down the highway (in the middle of the day). We managed to wake him up inches and seconds before he slammed into the back of a truck. Thank goodness the brakes worked well. 9. What projects are you working on currently. Right now I am spending some time in my home province of Alberta, Canada. I’m re-visiting some of the unique places that I loved as a kid and will be writing about and photographing them over the summer (just got back from the Gopher Museum!) 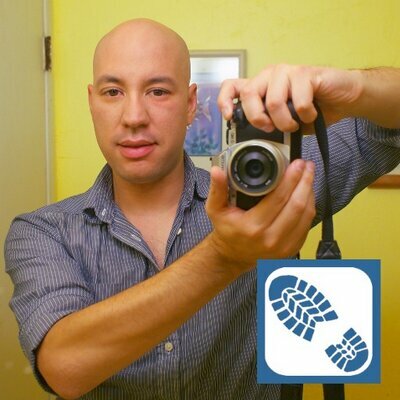 I also plan to FINALLY finish up my MatadorU photo course that has been 96% completed for the last 9 months or so. 10.What is the biggest thing you wish you could improve on? P R O C R A S T I N A T I O N….see previous answer. 11. How many licks does it take to get to the center of a tootsie pop. Hmmm…will answer this next time I eat a tootsie-pop (see previous answer). 1. I am currently living in Mexico. 2. I come from a cowboy family and I knew how to ride a horse before I could walk. I love animals. 3. I have lived in over 25 cities. 4. Despite being a frequent flier, I am often nervous on an airplane. When I say nervous, I mean terrified. -lists of reasons to list lists. 6. 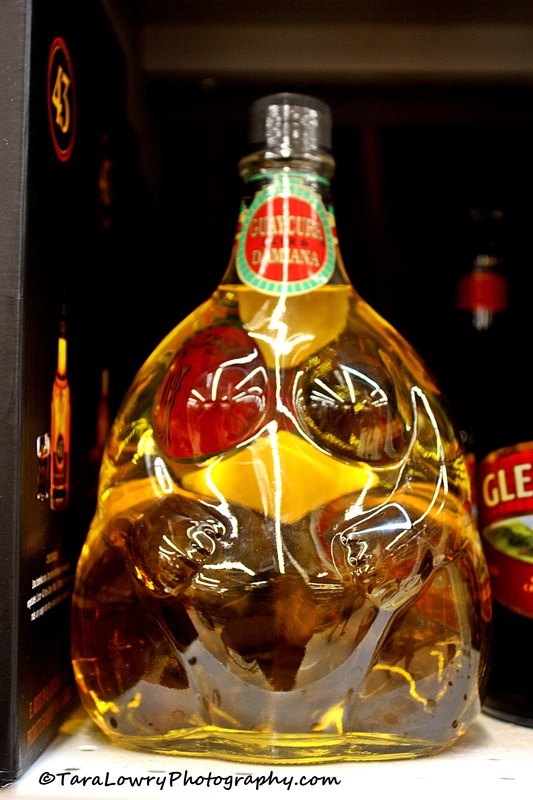 I am a sucker for all things bizarre, kitschy, wacky, and whimsical. I love festivals- especially the weird ones. 7. For the most part my working experience has been in teaching English as a second language, but I have held a lot of other fairly random jobs: photo lab technician, horse carriage driver, hippy-esque jewellery vendor, hand and foot model (small scale, don’t go looking for my feet in Vogue or anything), curriculum developer, immigrant settlement assistant, waitress, security guard, and maid -among others! 8. I am a bit of a witchy woman. I am fascinated by all things mystical, especially with a cultural spin. I love getting my palm read, coming across magic potions in obscure markets, flying off into the night on my broom…those kinds of things. The reason I first got interested in travel in fact is because my grandma read my tea leaves when I was around 5 years old and told me I was bound for great adventures. I don’t necessarily take most of these things very seriously, but I am intrigued by them. 9. 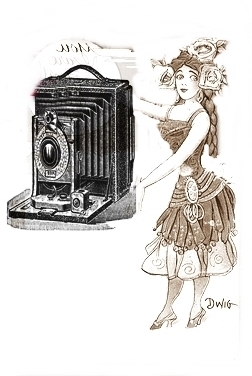 When I time travel to….err, I mean… If I could time travel to a different era, I would go back to the roaring 20’s. Flapper at heart. 10. I don’t like wearing shoes. I love going barefoot but if I am forced to trap my feet I prefer sandals or boots. Boots are OK because they are snuggly. 11. I really dig unique ‘spa’/beauty or well-being experiences from around the world. Some that I have been able to try and loved were ‘fish doctor’ foot spa, a very rustic hammam in Morocco, Korean ‘ Zzimzilbangs’ or public bath houses, cupping therapy (I know, there has to be a better name for it), and a ‘curse removal’ in rural Mexico. OK, so now the fun part! I get to slap a Liebster on some fellow bloggers! Adventure traveler, hiker, motorcycle rider, foodie, writer, history geek, photographer. Katie Featherstone at Feathery Travels. Haphazard traveler, hitchhiker and occasional festival dweller. Generally seeking music, art and ridiculousness. Previously lifesaver/historian who liked beer. Scientist, canner of fruits; writer of family guides to #Europe #Africa and #Middle East. On the hunt for a good falafel & someone who can decipher my Arabic. Just a young girl with a old soul, travelin’ the world indefinitely. 1. What kind of traveler are you? Describe your wandering style. 2. What is the most bizarre situation you have found yourself in while on the road? 3. Do you have any phobias that you have had to face while travelling? 4. Why do you blog? What is the main motivation behind it. 5. Describe yourself in five words. 6. What animal best represents your personality? 7. What is the most rebellious thing you have ever done? 8. Where would you love to go back to? 9. Any big trip plans for the near future? 11. If you could time travel, where and when would you go and why? I love the answer to question six. I am going to have to take that advice. Btw, did you know I could palm read (and read tarots and runes).